Torksey Caravans is based in the small village of Torksey close to the city of Lincoln. 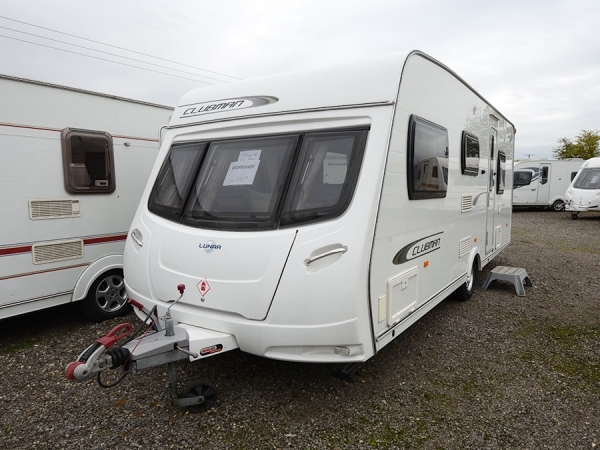 Our recently extended 3 acre site offers a range of new and used caravans, motorhomes and leisure accessories. Trading since 1983 our experience and expertise will ensure your every needs are met. 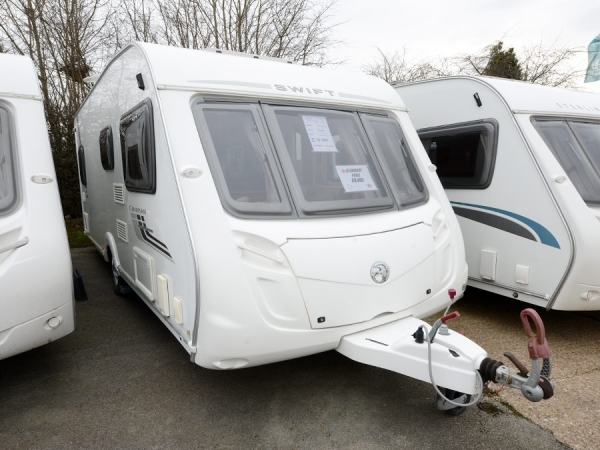 We deal direct with a range of caravan, motorhome and accessory manufacturers to ensure we provide you with high quality products, at fantastic prices. At our onsite showroom you'll find hundreds of accessories to aid the enjoyment of your holidays. Whatever you're looking for, we've got it. We stock a vast range of awnings, electrical supplies such as batteries, kettles and vacuum cleaners, outdoor furniture, sleeping bags, dining sets, stabilisers, toilet fluids and much more. Buy online and get your order delivered straight to your door. Visit our accessories section and start shopping today. 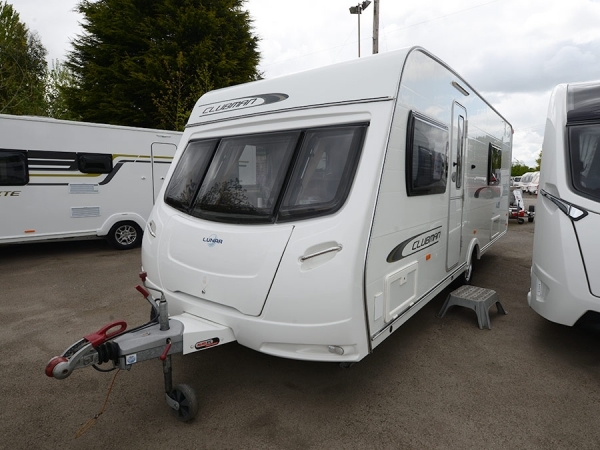 Torksey Caravans has a large, fully equipped servicing workshop onsite to ensure the condition of your caravan is kept to a high standard. We pride ourselves on quality workmanship and our engineers will ensure that all work is carried out to the highest of standards. 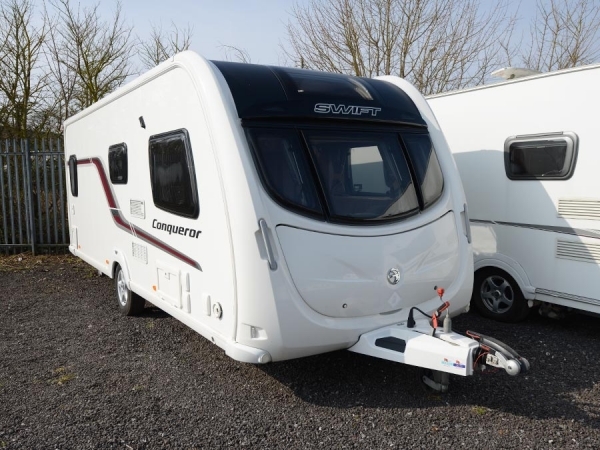 Old or new, we have the experience and knowledge to diagnose and repair any fault on your caravan or motorhome. We believe your safely is paramount and offer a free damp, corrosion, and gas inspection by appointment. Find out more about our servicing and repairs in our servicing section.